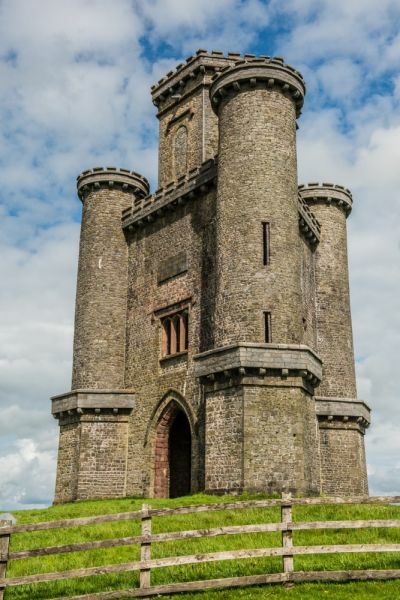 Paxton's Tower is a 36 foot high crenellated tower erected around 1806 in honor of Lord Nelson. The tower stands on the Middleton Estate, which also hosts the National Botanic Garden of Wales. Sir William Paxton (1745-1824) was a London merchant with family roots in Berwickshire, Scotland. He made a fortune with the East India Company and on his return to Britain purchased Middleton Hall. He was forced to leave the Company in a hurry when it was discovered that he had been trading illegally with the Dutch at a time when the two countries were enemies. Around 1806 Paxton called in architect Samuel Cockerell to design a neo-classical folly to commemorate the life of Admiral Nelson, who died at the Battle of Trafalgar the previous year. Cockerell was not a surprising choice of architect, for Paxton had served with his brother Charles in India. Cockerell also helped Paxton design a new mansion at Middleton Hall, on the site now occupied by the National Botanic Garden of Wales. It is quite possible that Paxton met Nelson while serving as mayor of Carmarthen. 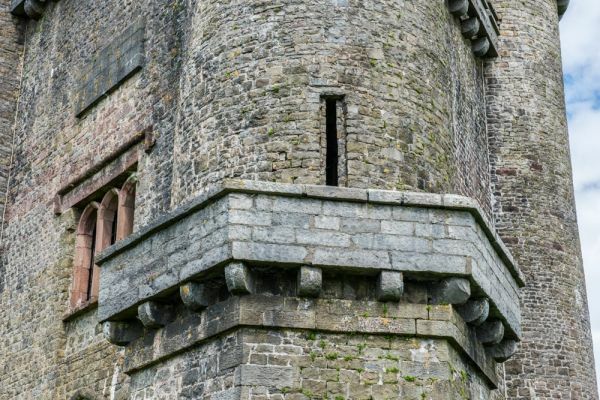 The tower is a slightly unusual design; the base is triangular, with a turret rising from each corner. Over the central arch is a banqueting room, while above that is a hexagonal 'prospect' room; a viewing area with access to terraces along the roof. The windows of the prospect room are bricked up, which gives the Tower a rather forbidding aspect. At the top level is an upper apartment with stained glass windows depicting scenes from Nelson's life. 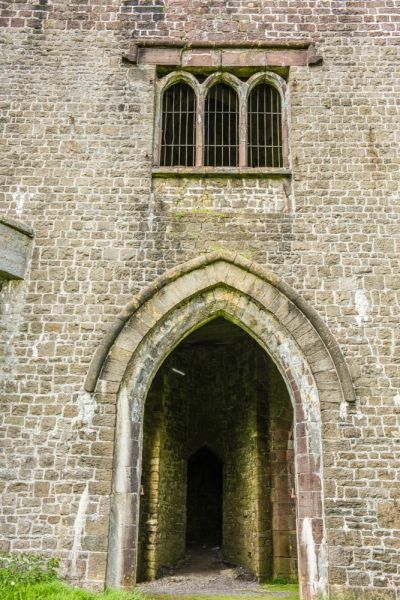 Visitors can climb to the banqueting chamber via a stair in one of the corner turrets. The most likely answer is that it was simply a folly; a decorative building for Paxton to entertain guests. Such buildings were fashionable at the turn of the century (see, for example, The Kymin in Monmouthshire). However, there are other theories. 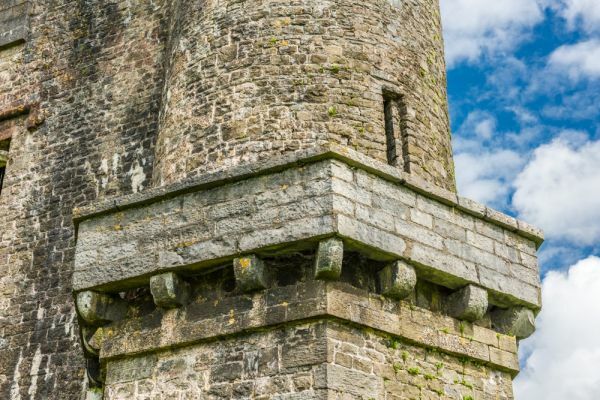 For example, the Tower may have been used as a viewing platform for Paxton to watch his horses racing between Middleton and Tenby. Another explanation is that Paxton wanted to prove to the voters of Carmarthen that his fortune had not been spent during the costly 1802 election campaign, which he lost by a measly 45 votes. During the campaign, one of Paxton's promises to the voters was a new bridge across the River Tywi. When he lost the election, Paxton used the money to build the Tower, which was called by local residents the 'Folly of Spite'. 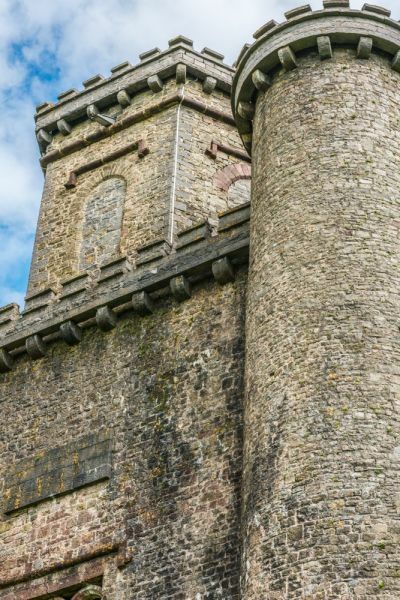 The Tower is cared for by the National Trust as part of the Dinefwr estate, while the Landmark Trust maintain the gatekeeper's lodge, which can be rented out as a self-catering cottage. I found it difficult to locate the Tower as there did not appear to be any obvious road signs. My satnav took me on what seemed like a roundabout tour of every country lane in the region. 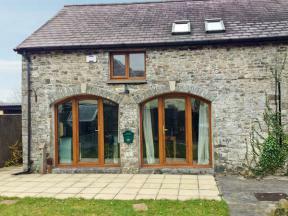 Perhaps the easiest route is from Llanarthne village, on the B4300. From the village centre take the minor road south towards Pen Heol Fawr. Branch left at the first fork, and then turn left again at a four-way crossing. You will find a parking area for the Tower on your left after a few hundred metres. From the parking area simply walk past the former gatekeeper's lodge, through a gate, and you will see the Tower at the top of the hill ahead of you. 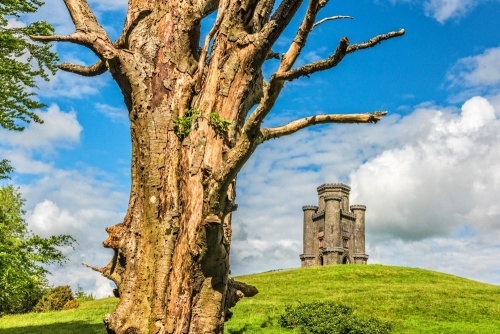 The Tower is within a reasonable walk of the National Botanic Garden of Wales, though you will have to walk along the lanes from the northern boundary of the Garden. 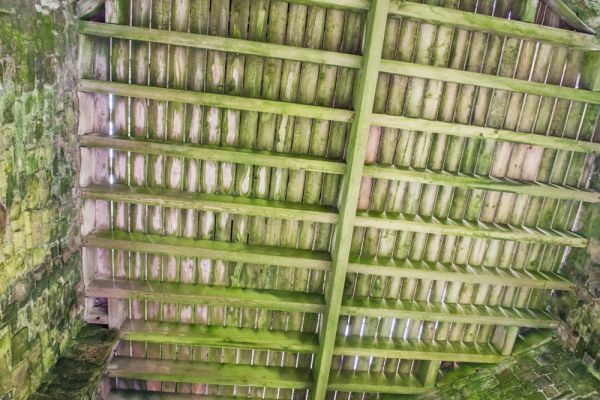 There is a wooden fence around the Tower to keep animals out. 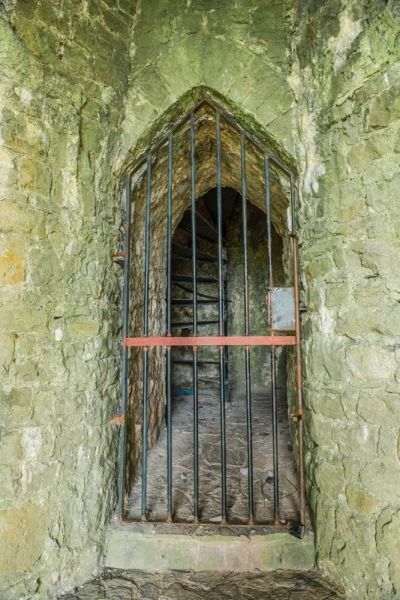 You can walk directly through the Tower arch and out the other side, but you can't normally climb the internal stair. Unfortunately, there are no information panels to explain the history of the site.